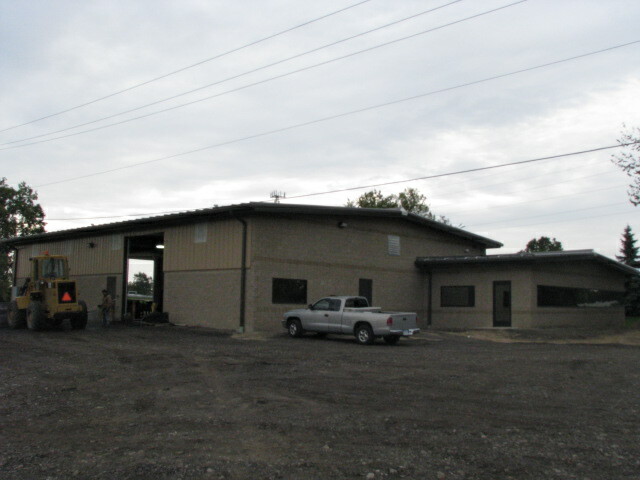 Steel Tech is a Pre-Engineered Metal Building Construction company specializing in all aspects of the metal building industry with 30 years experience. 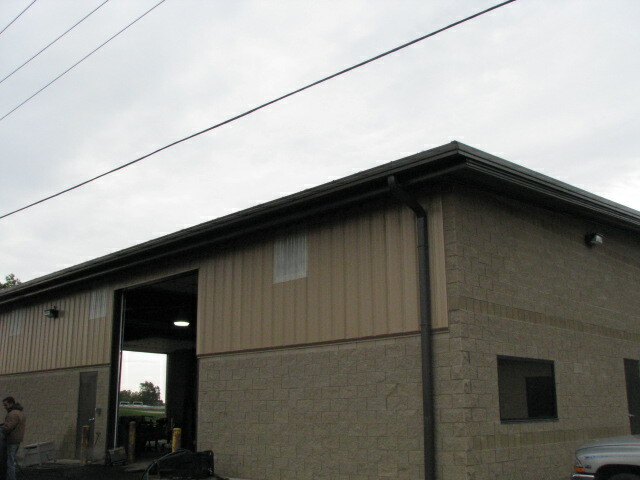 We service southeastern Michigan and beyond doing projects from 1000 sq. ft. to 100,000 sq. ft.
From new construction to re-siding, canopies, re-roofing, insulating, mezzanines, stairs, handrails, roof curbs, and skylites. Also all types of custom trim fabrication and installation. 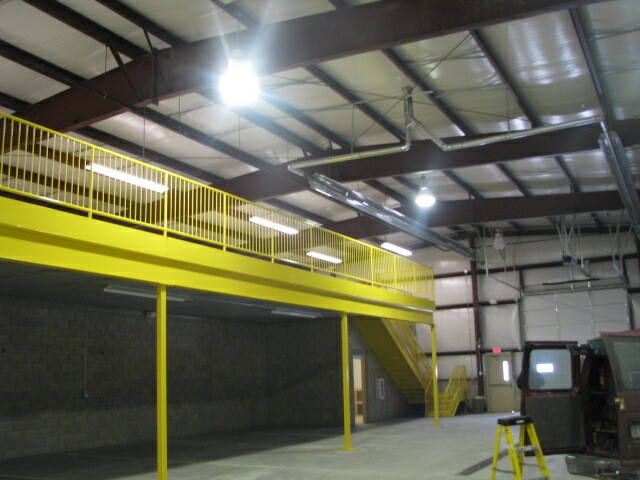 All your hoisting and material handling needs can be met by Steel Tech and it's employees. Steel Tech has a 100% working owner giving you unbelievable attention to detail. We pride ourselves on an extremely clean and safe work environment. Thank you for taking the time to learn more about our company. 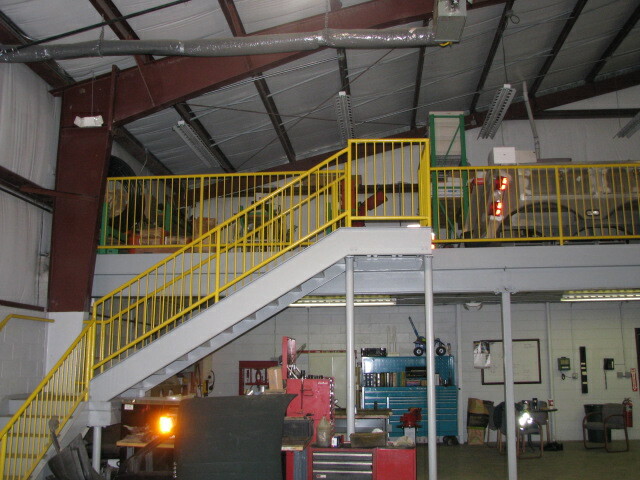 If you have any questions about what Steel Tech can do for you please feel free to call or e-mail our office.